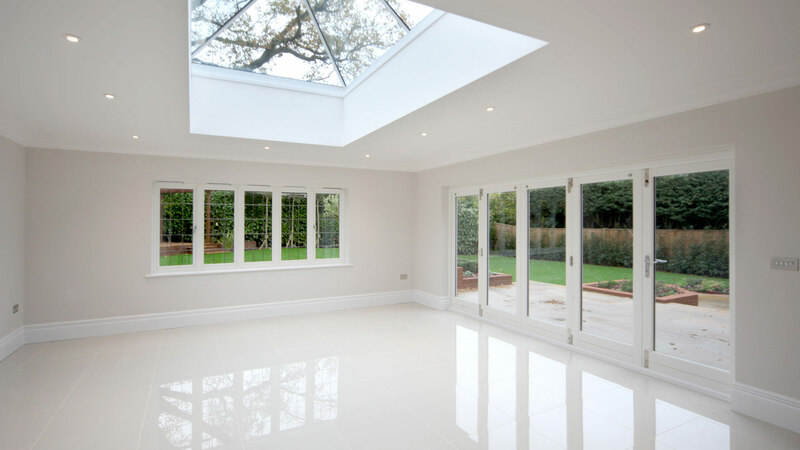 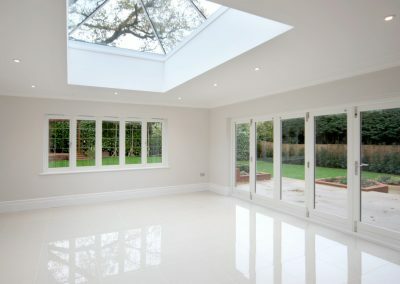 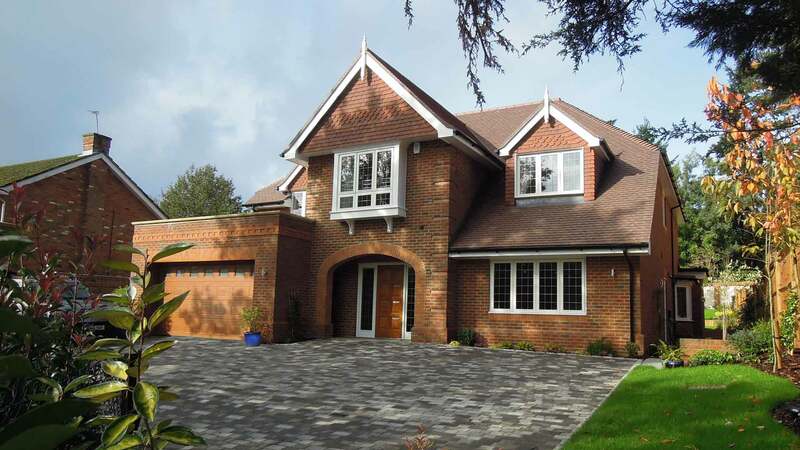 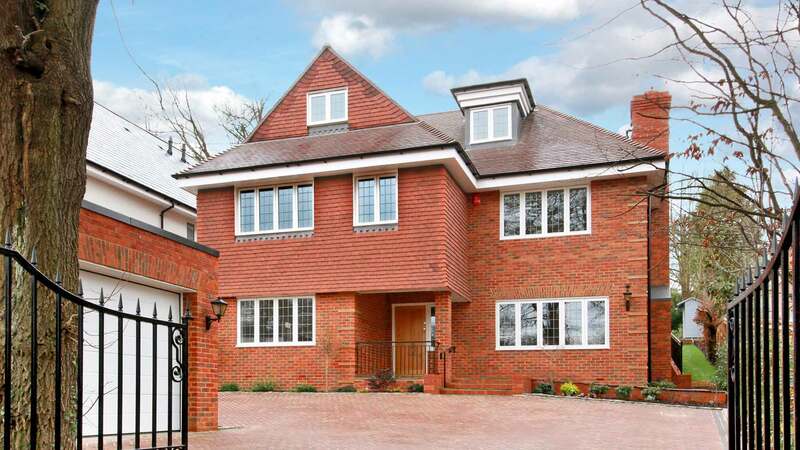 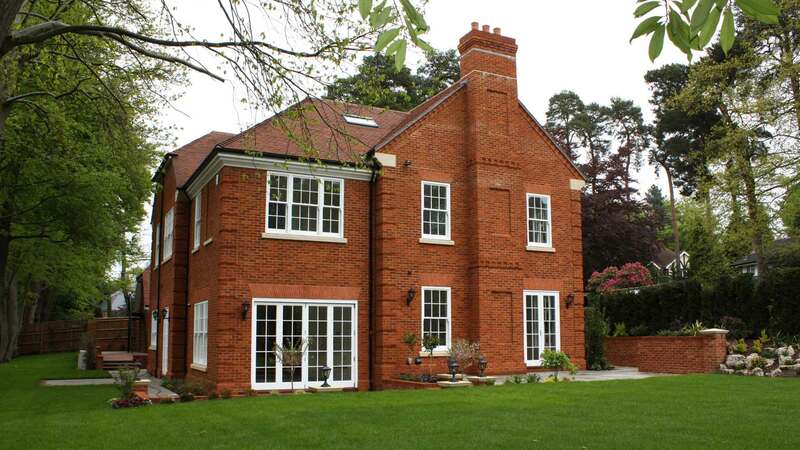 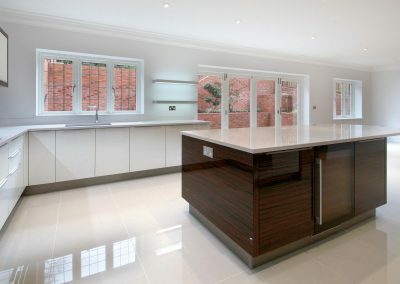 We are renowned for the exquisite quality of our homes. 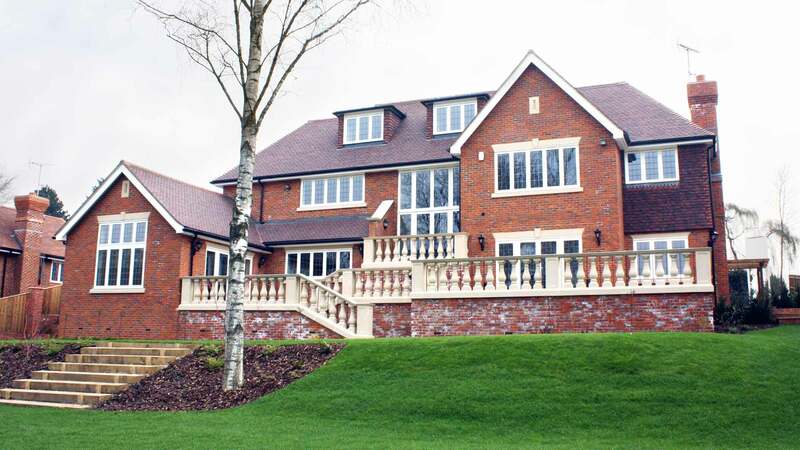 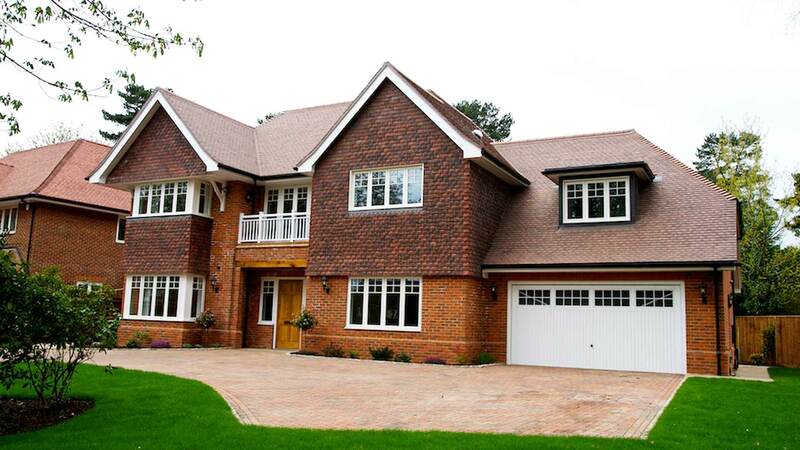 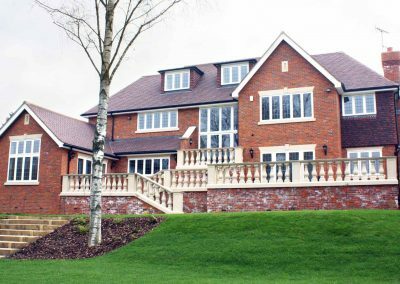 Each house we build is unique – individually designed for elegant living. 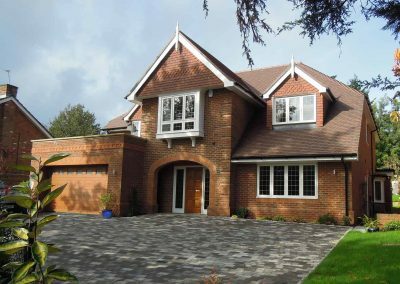 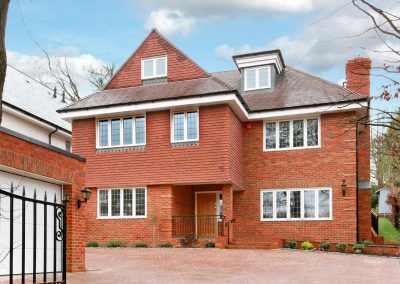 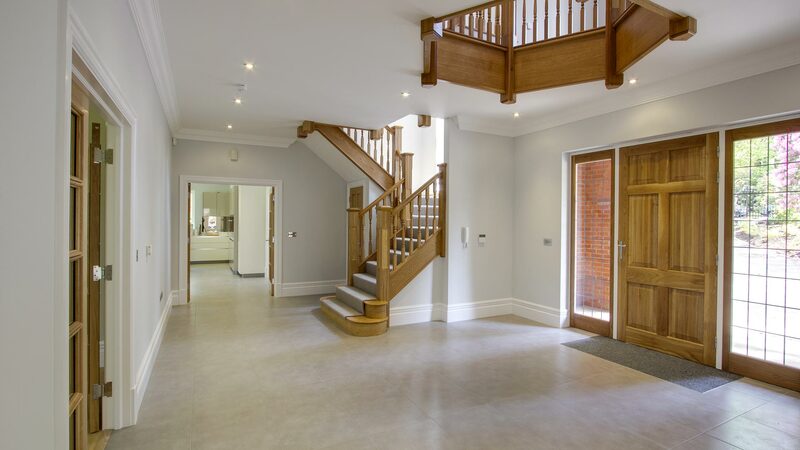 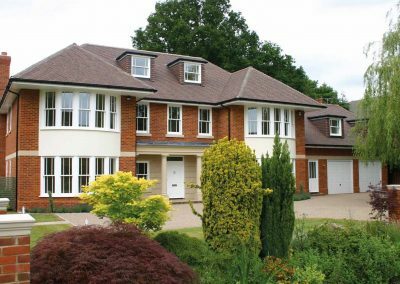 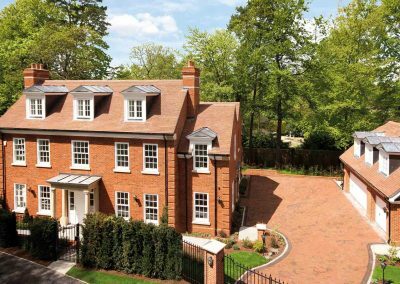 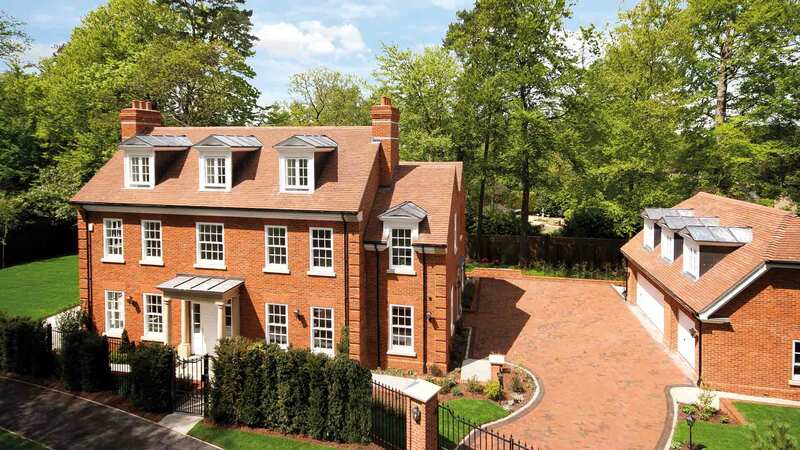 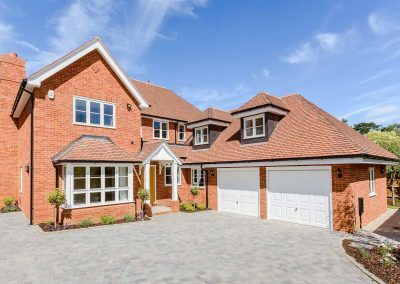 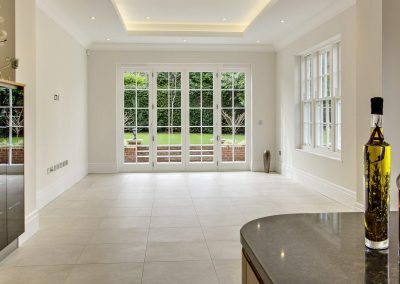 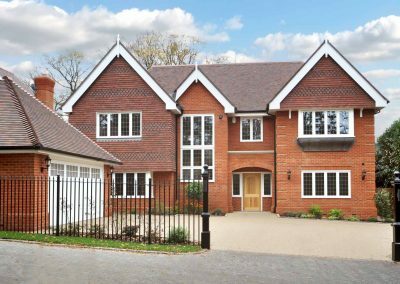 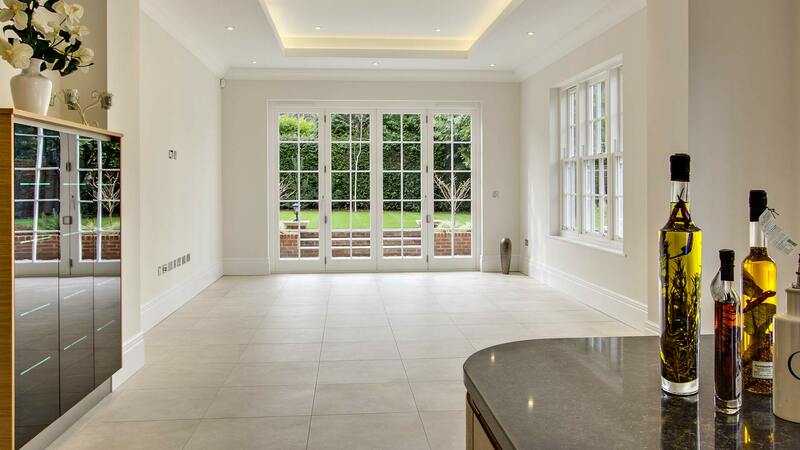 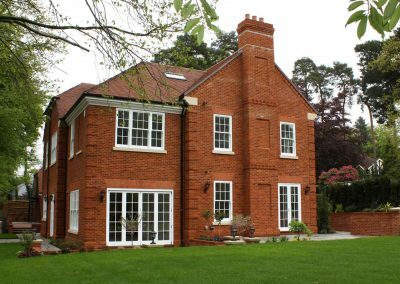 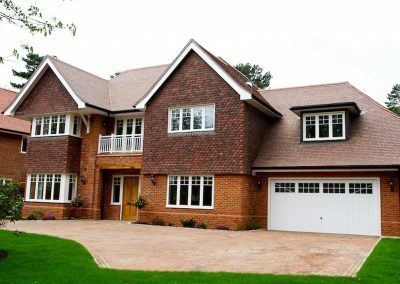 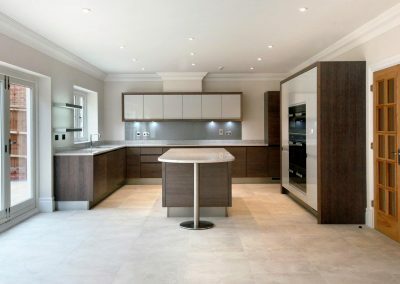 Nationcrest houses are skilfully constructed using uncompromising high quality traditional materials and our interiors are finished to the highest specification. 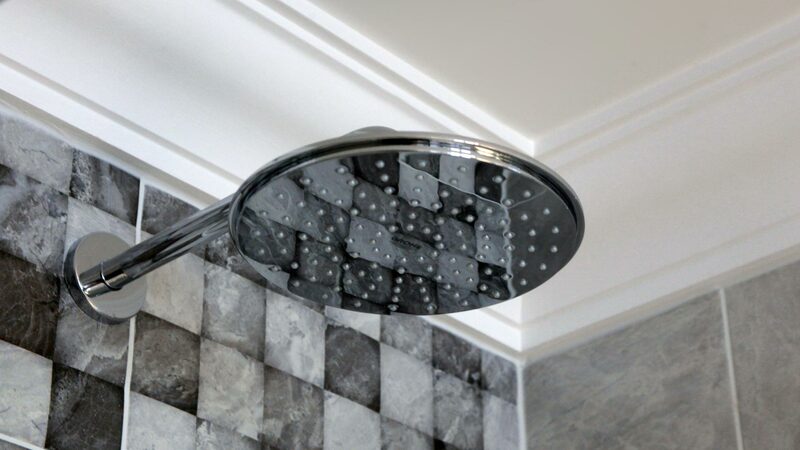 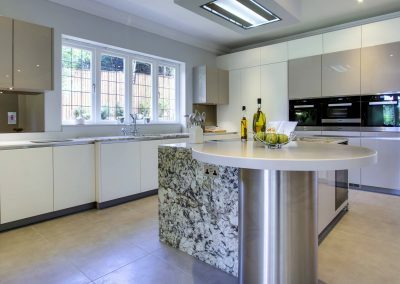 The latest energy saving features and security considerations are always at the forefront of our designs too, so you can rest assured that a Nationcrest home is not only a delight to live in but also safe and warm. 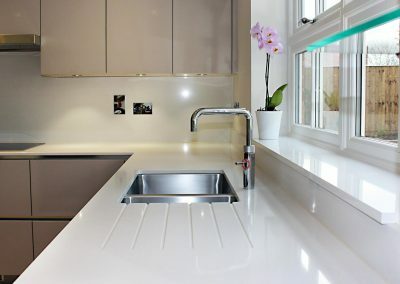 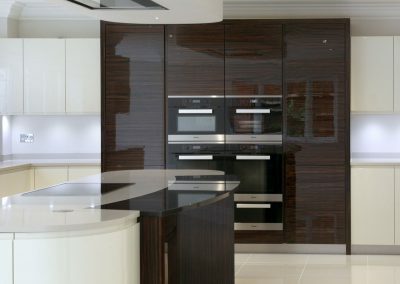 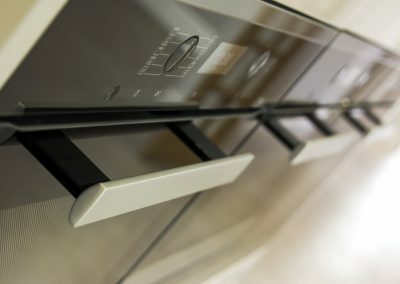 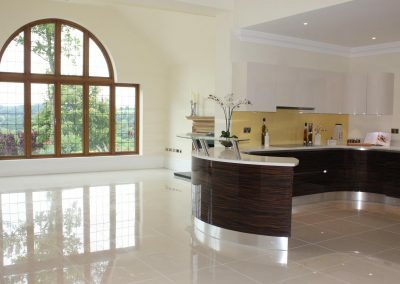 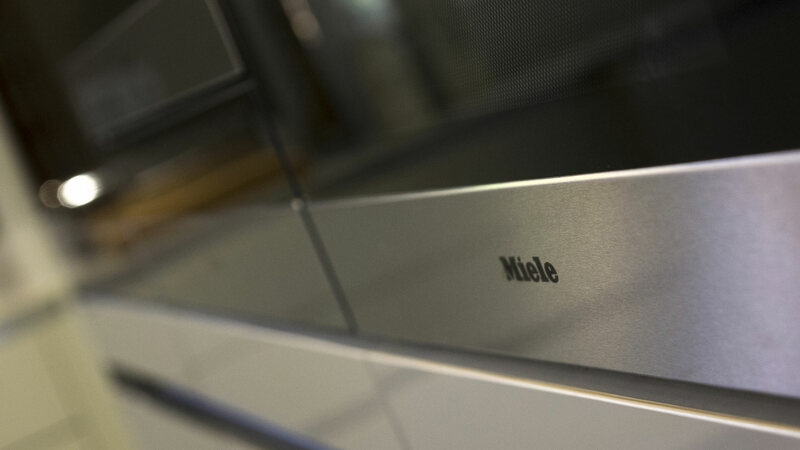 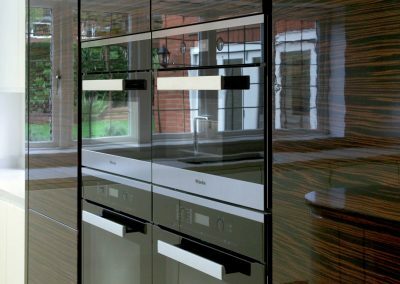 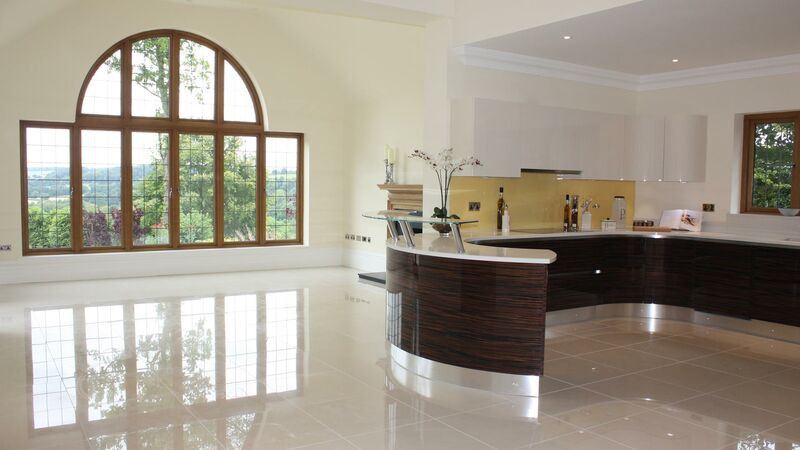 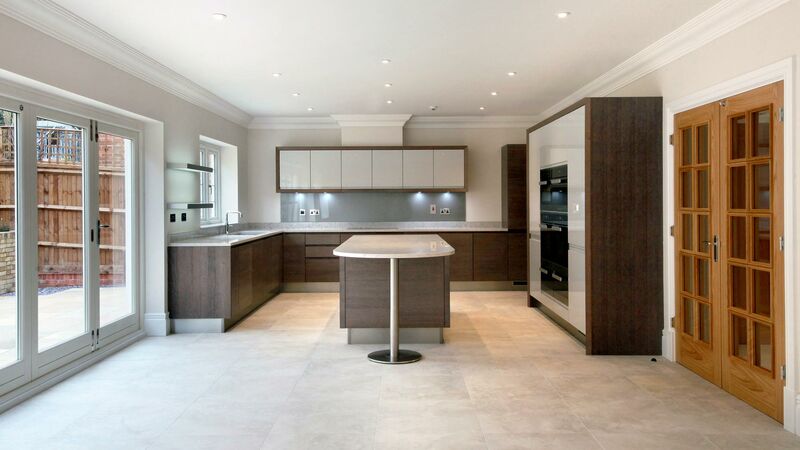 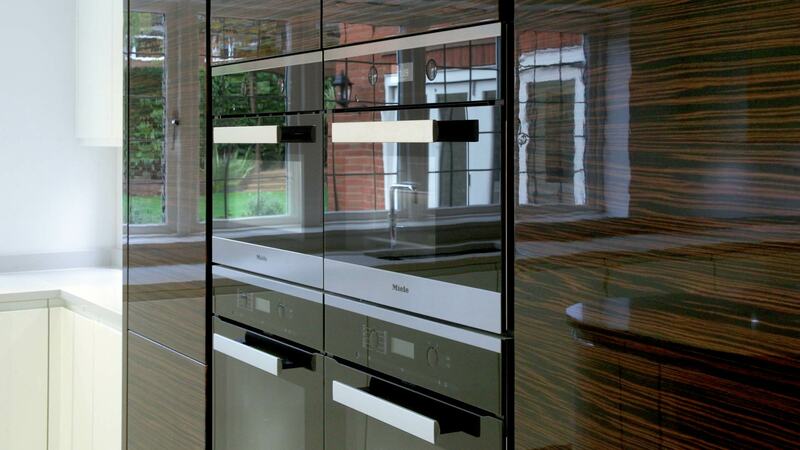 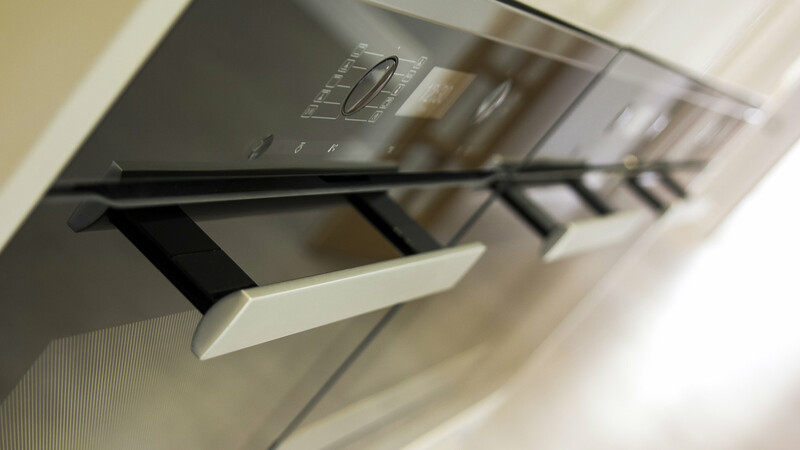 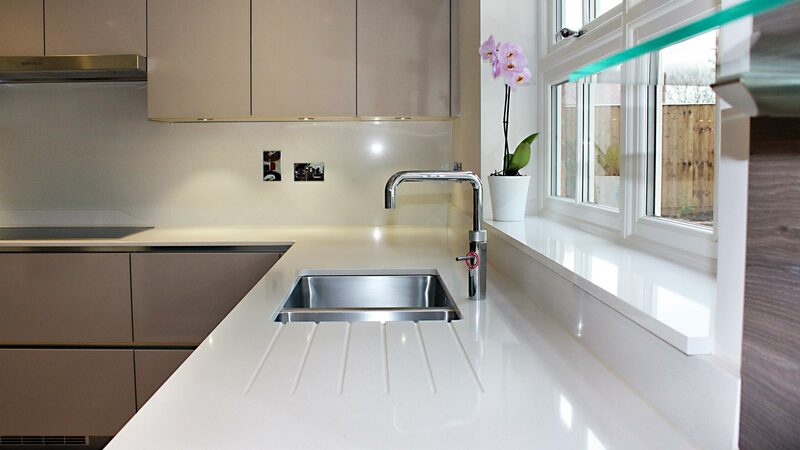 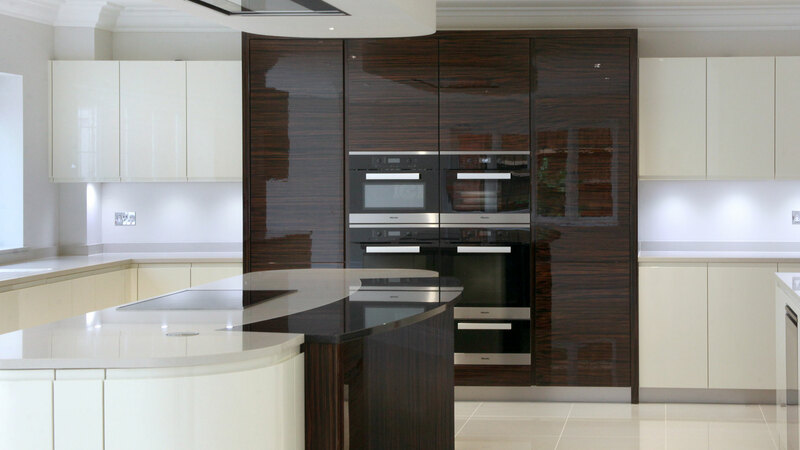 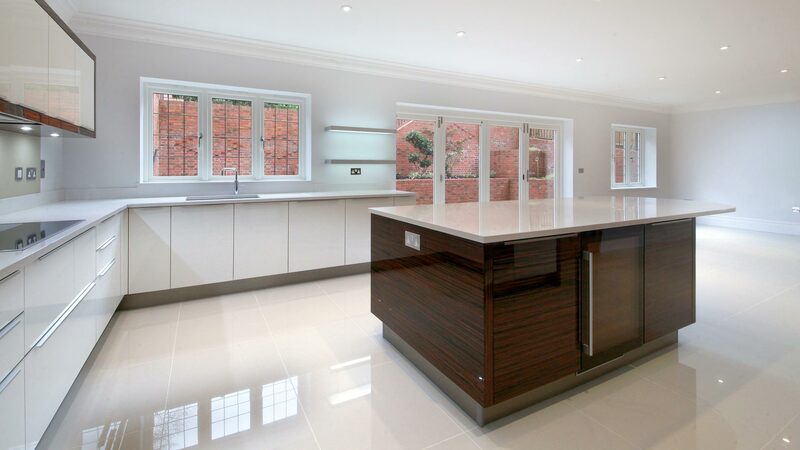 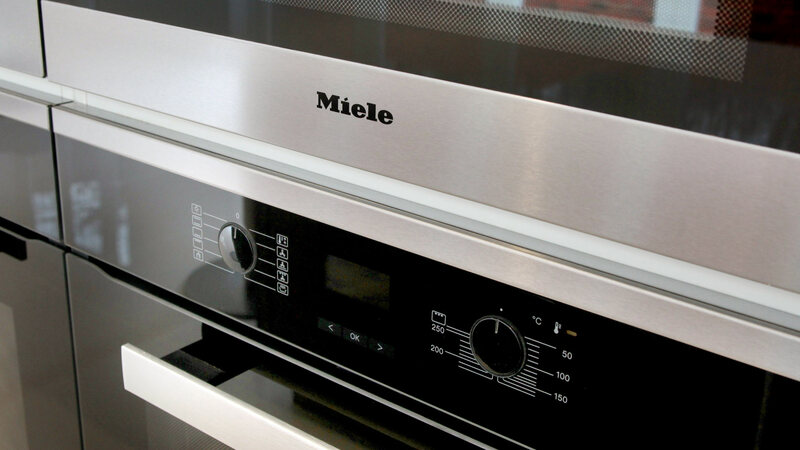 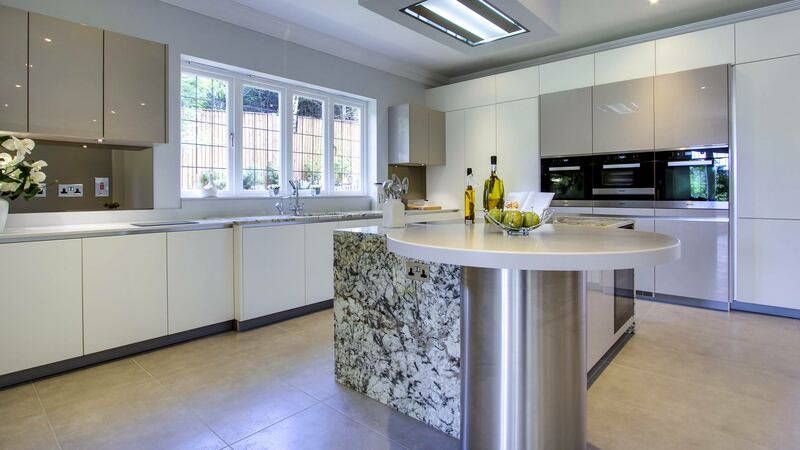 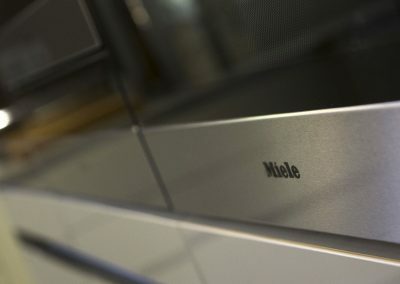 Every kitchen is made to measure and fitted with the finest kitchen units and worktops by top manufacturers. 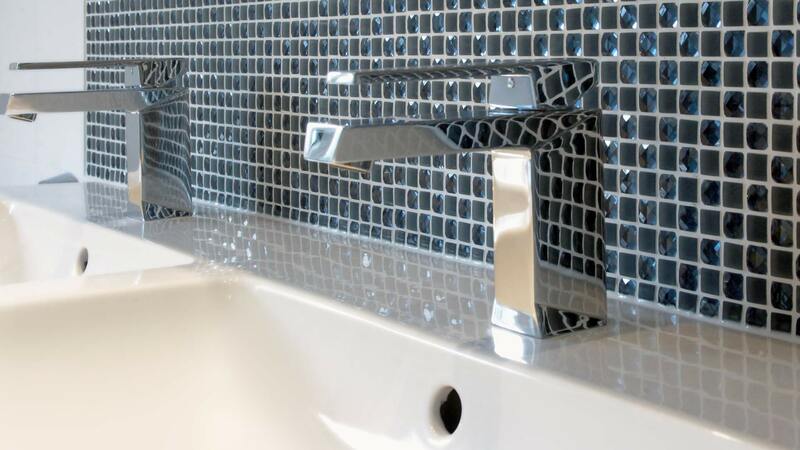 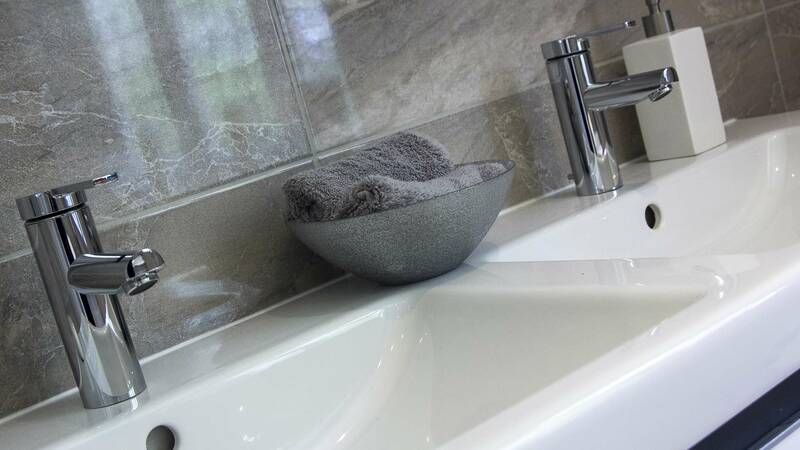 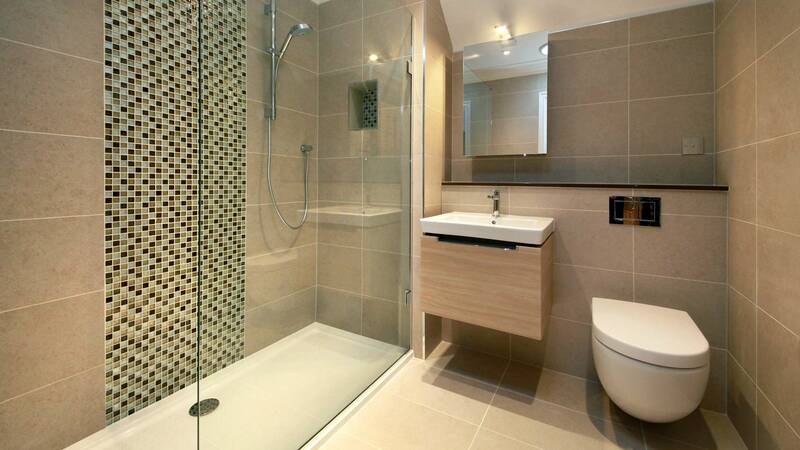 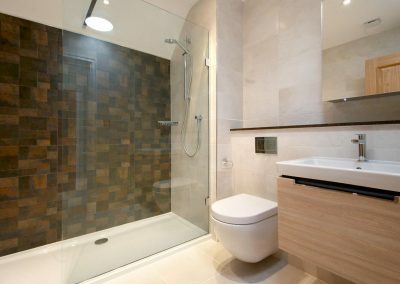 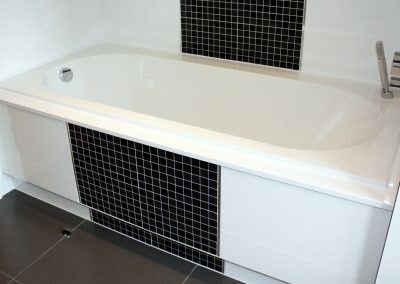 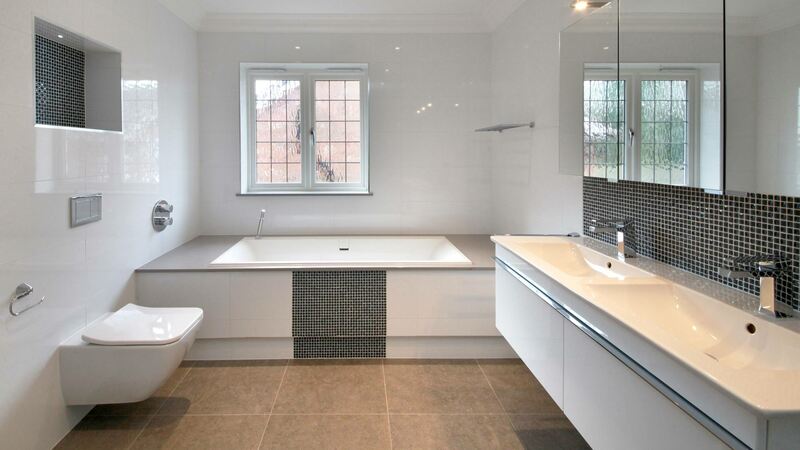 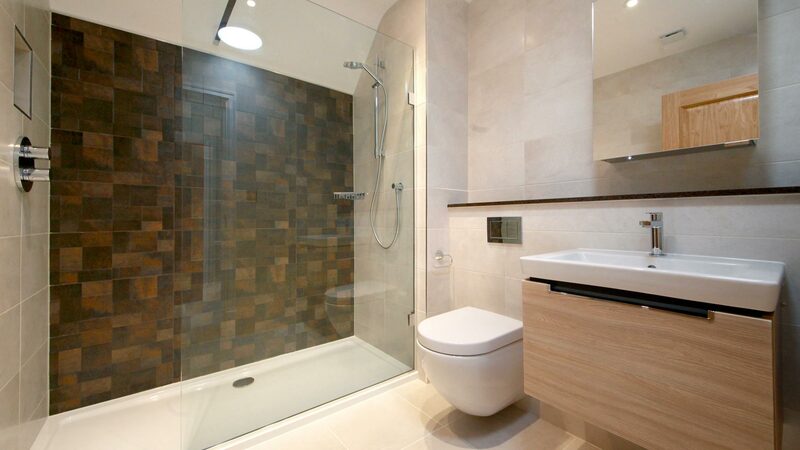 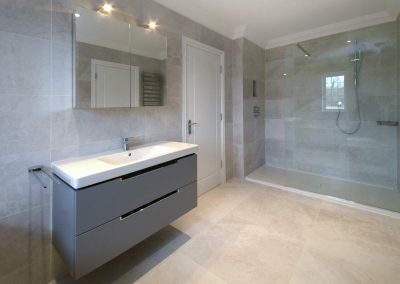 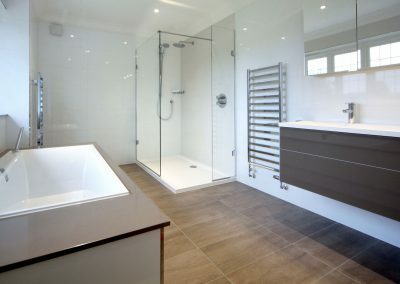 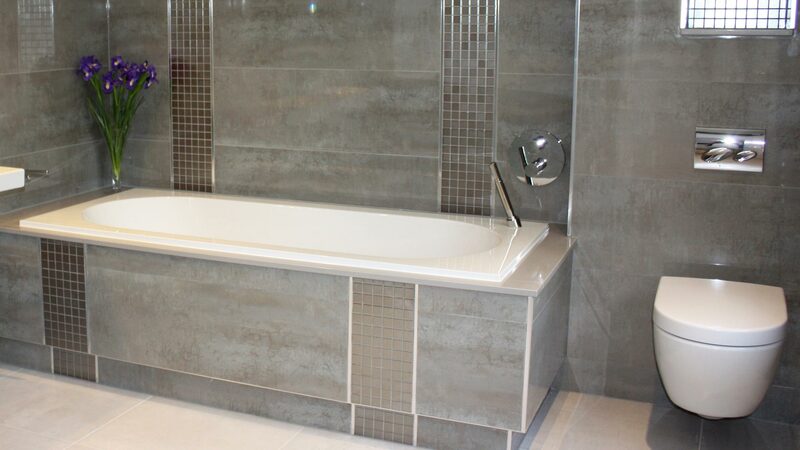 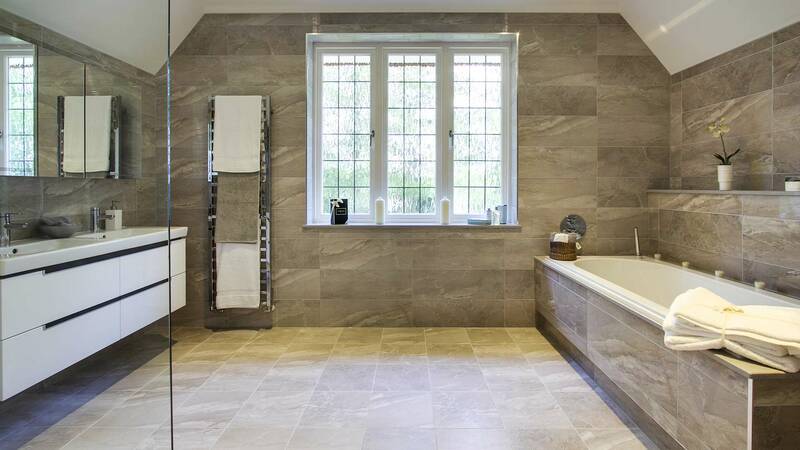 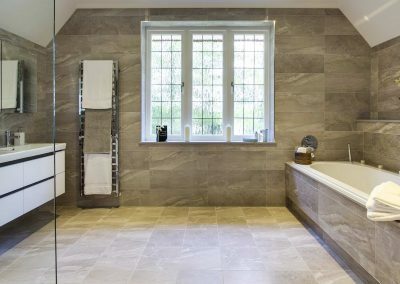 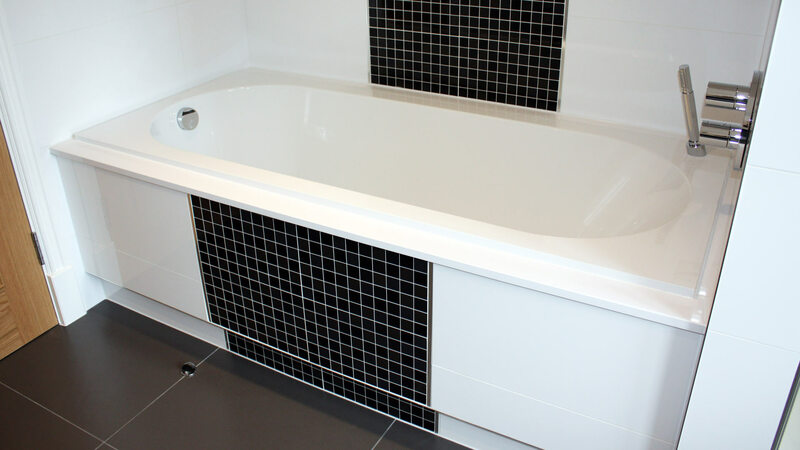 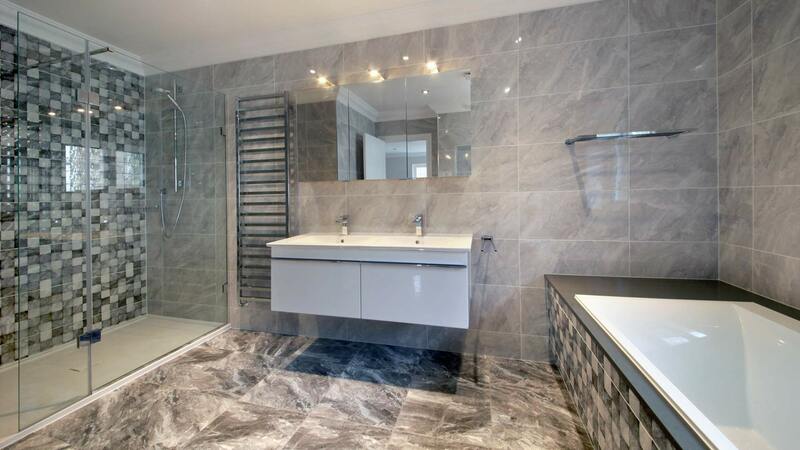 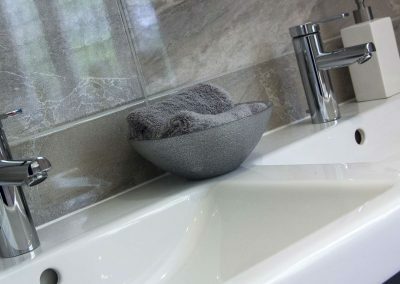 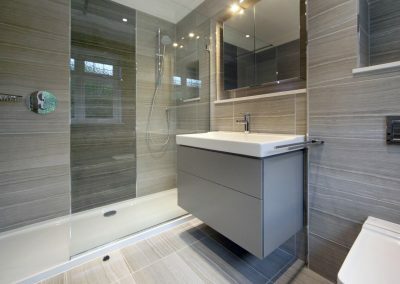 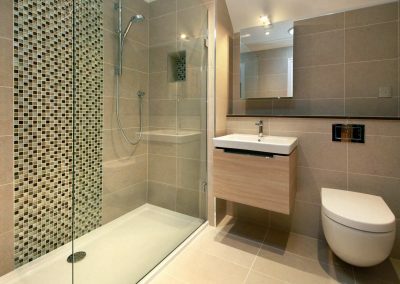 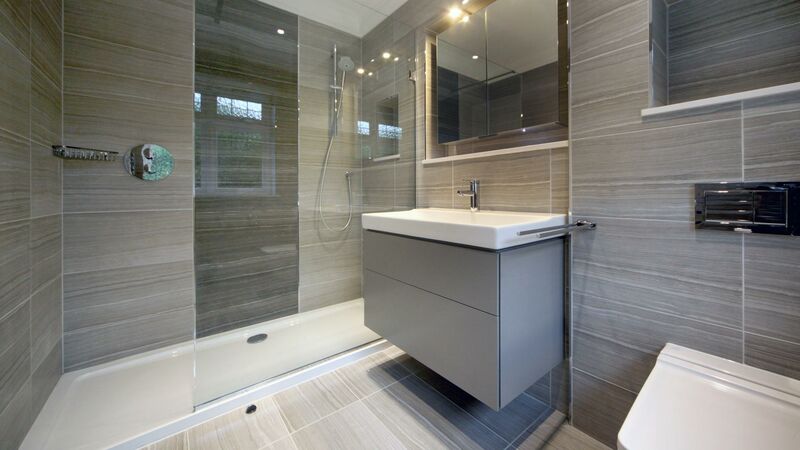 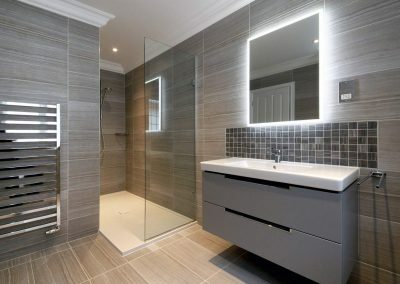 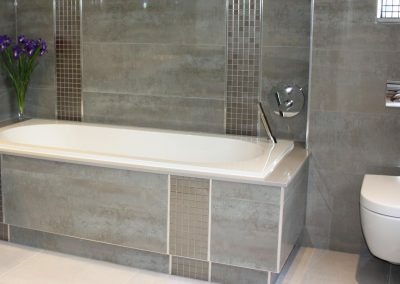 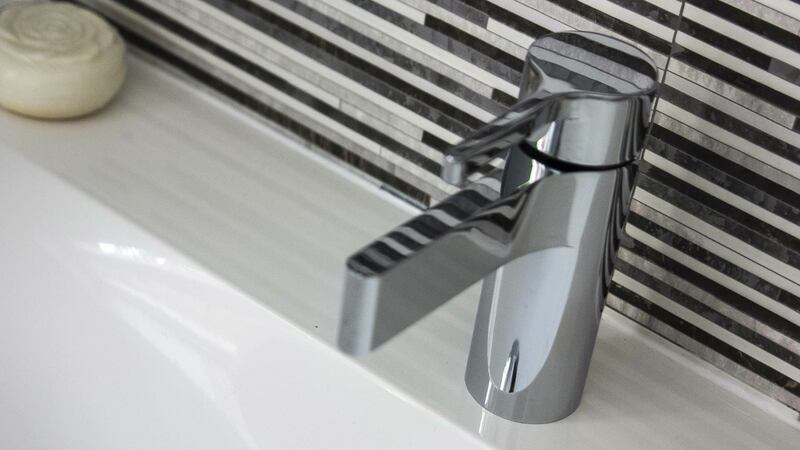 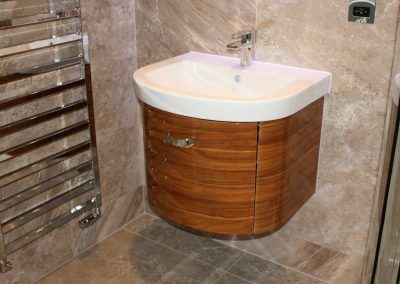 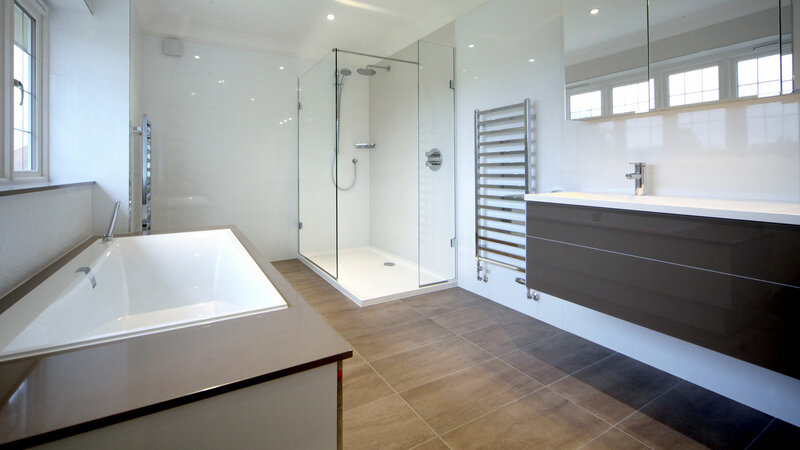 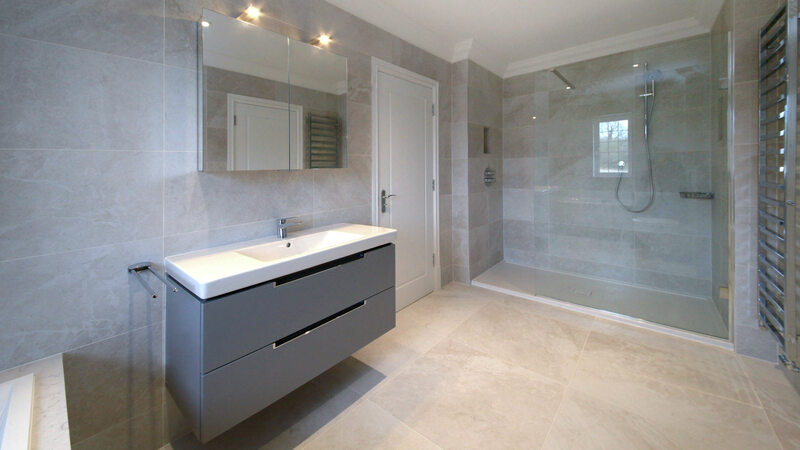 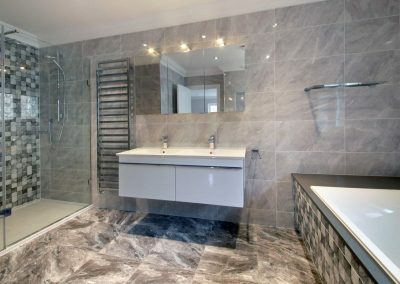 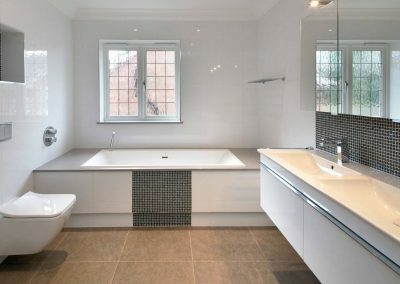 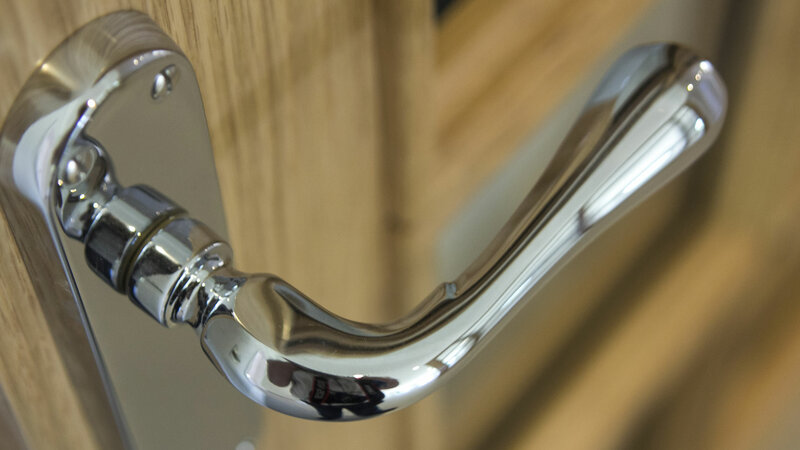 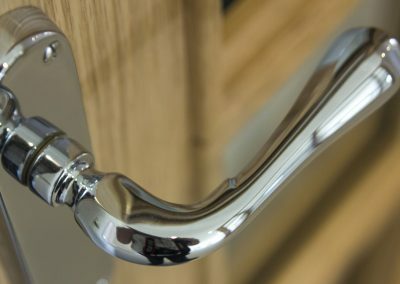 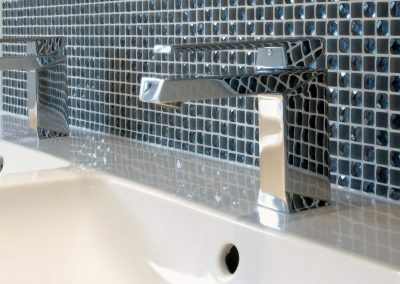 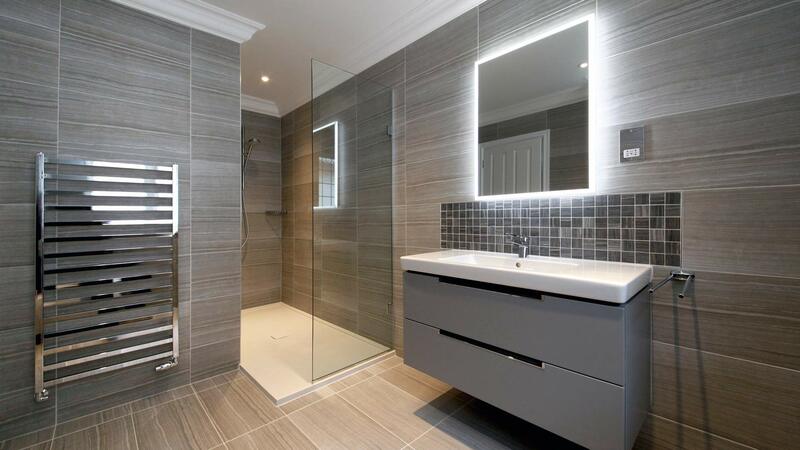 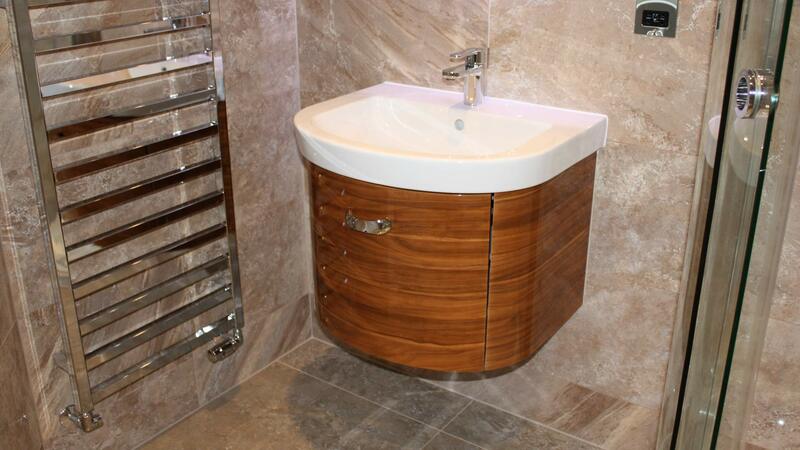 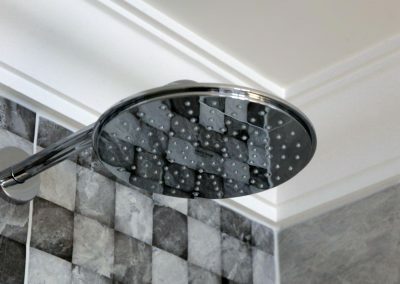 Our bathrooms, cloakrooms and en-suites are beautifully finished and fitted with quality sanitary ware and include heated towel rails and mirrors. 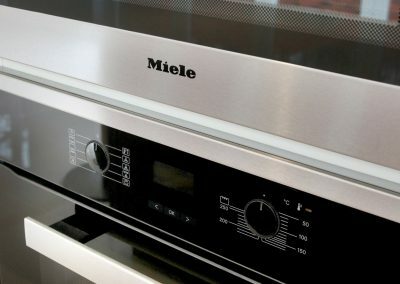 We do not stop at the inside. 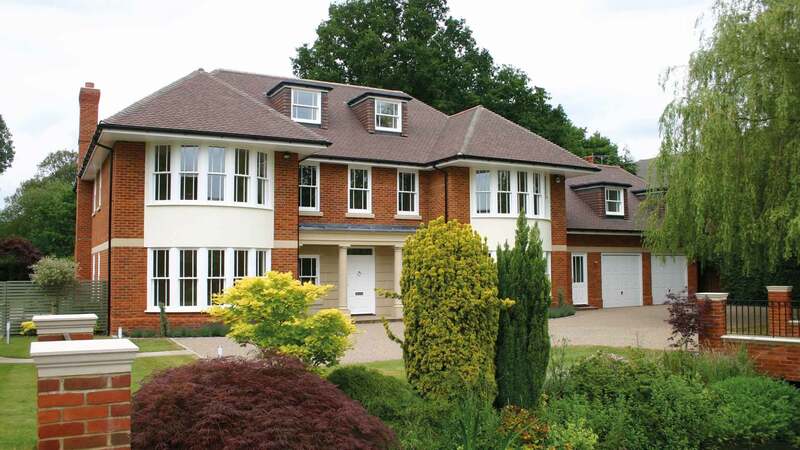 All our gardens are individually landscaped, turfed and planted with mature shrubs when you move in. 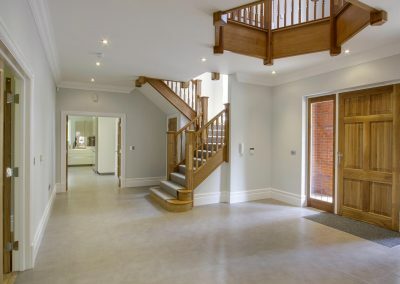 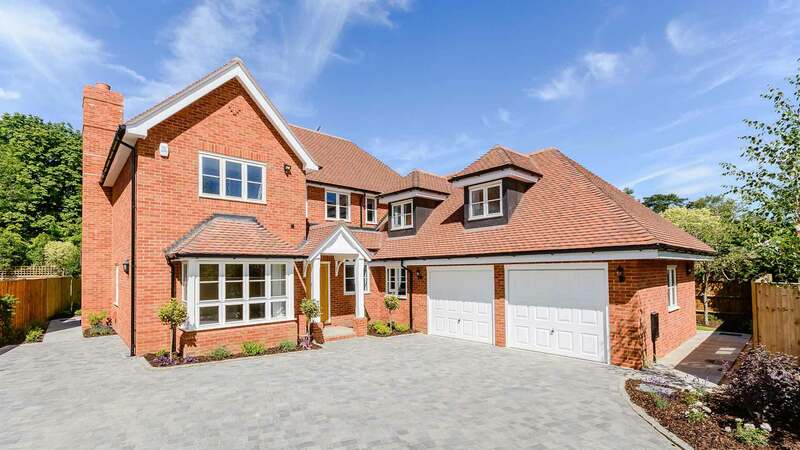 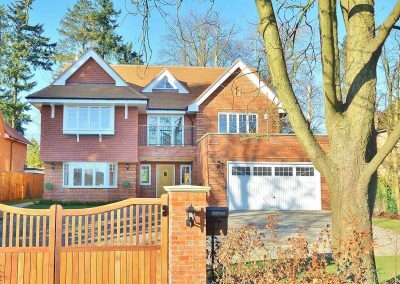 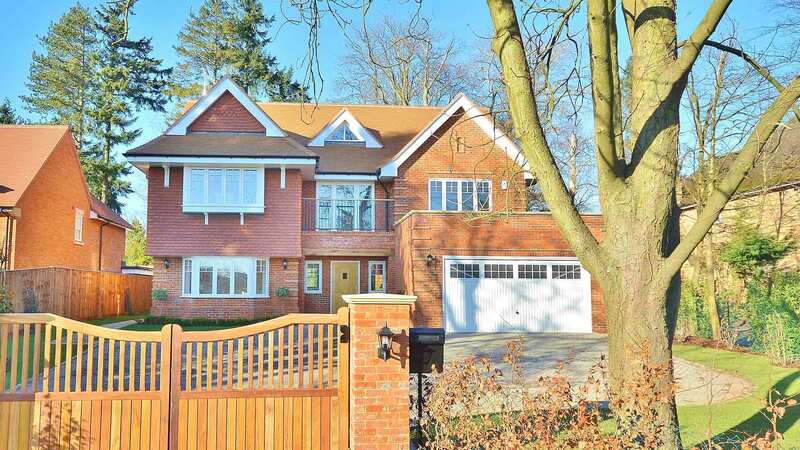 Naturally, each property is independently inspected during construction by the National House Building Council who issue their ten-year warranty certificate upon completion of the dwelling. 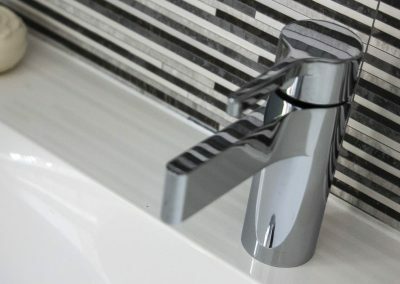 In addition, Nationcrest will inspect the property approximately six months following the purchase and will deal with any remedial works that may be necessary.